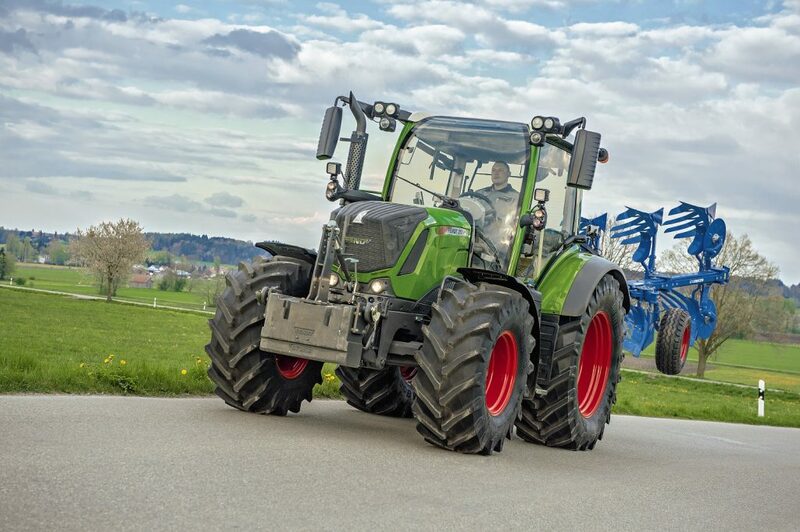 There has never been a better time to get a Fendt 312. Carrs Billington are offering an ON FARM PRICE of £75,000 + VAT on the PROFI spec 312 tractor. An added bonus is that you can add the new Fendt 4X/75 Loaders at less than half price – only £3500 extra! Many of our customers in the 120hp market have machines that only average 250-300 hours a year. The average hours for a tractor with loader is nearer 500 hours a year. If you want peace of mind and want more hours on your warranty we can increase it to a 8 year, 4,000 hour warranty. This is great value at only £2,775 extra. If you still think that 4,000 hours is insufficient we can take your warranty up to 8,000 hours/8 years. 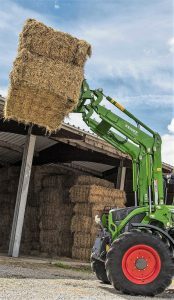 We are flexible with the package, so if you are unsure how many hours you need, you can upgrade anytime while the tractor is still in warranty. Fendt 4X/75 Loader includes euro headstock, parallel lift, multi coupler & electronic joystick control.